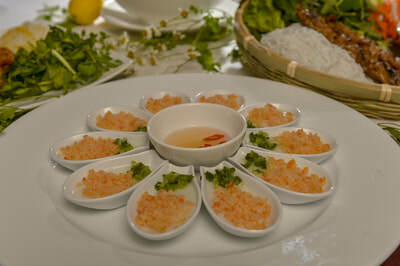 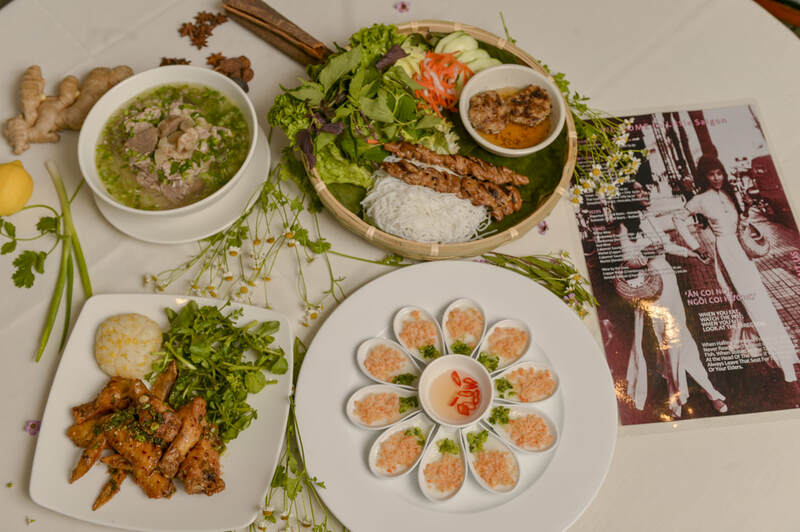 Owners, Chef Minh Chau & Mom are the heart of Little Saigon's quintessential Vietnamese home style cuisine. 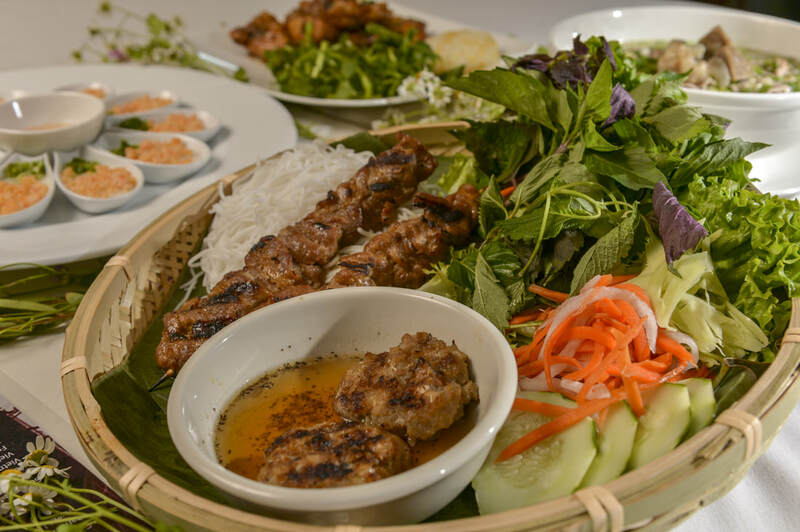 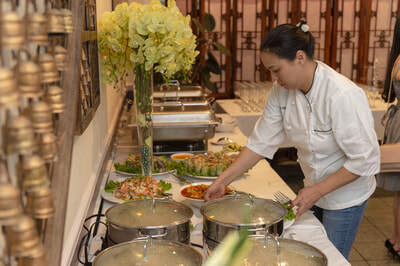 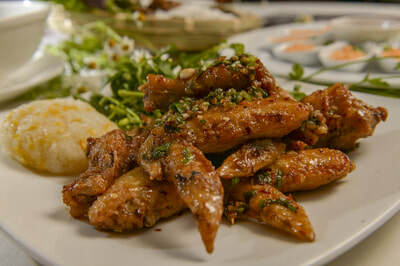 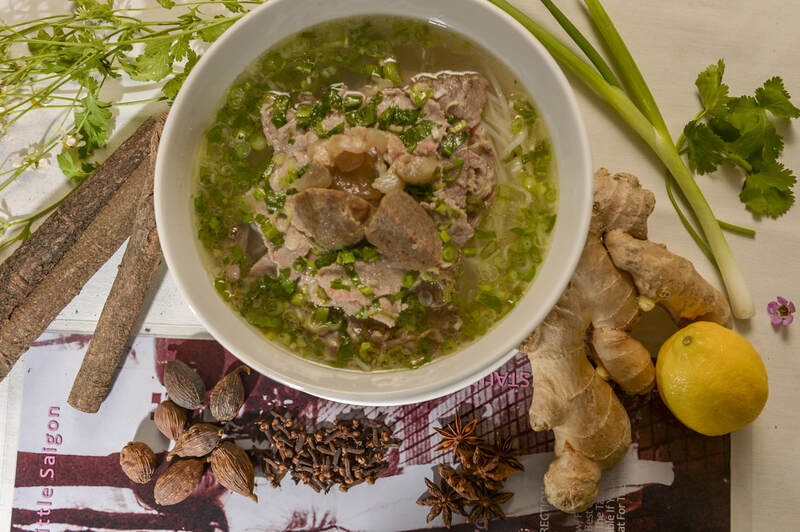 Set in an intimate atmosphere in the heart of Falls Church city, the menu features eclectic selections of their family's traditional recipes passed on during the Vietnamese diaspora. Chef Minh shares food in the way she would with her loved ones at home – with the freshest and most high-quality of ingredients. It's Vietnamese comfort food executed with warmth and excitement. ​ and Chef Minh strengthens that bond at Little Saigon. 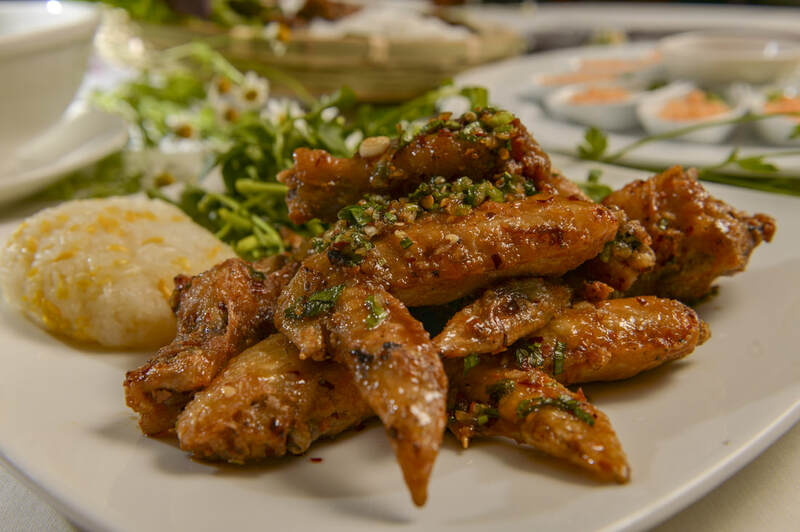 This menu is the product of our love, our tradition, and our bond.